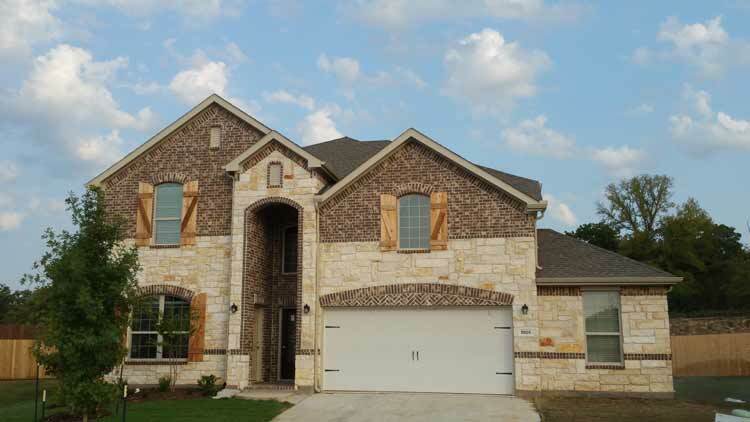 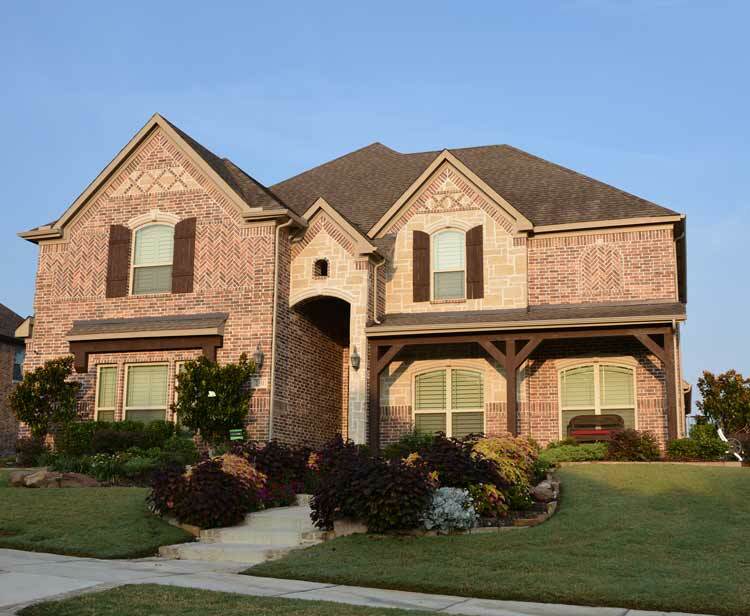 Search homes for sale in Denton TX, including all available MLS listings of Denton Texas homes for sale and Denton Texas homes for rent, including townhomes and apartments for rent. 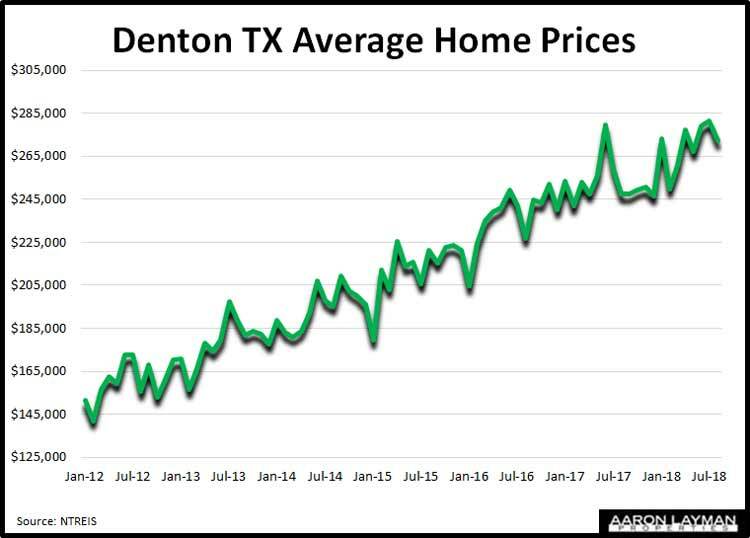 See what’s happening in the Denton Texas real estate market. 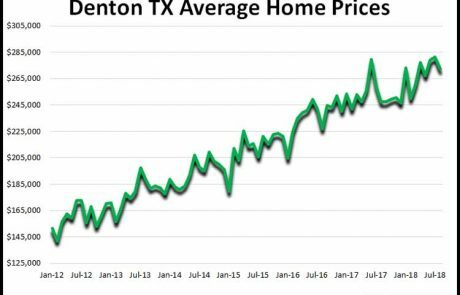 The median price of a Denton TX home was $244,900 in September 2018, while the average price stood at $265,091. 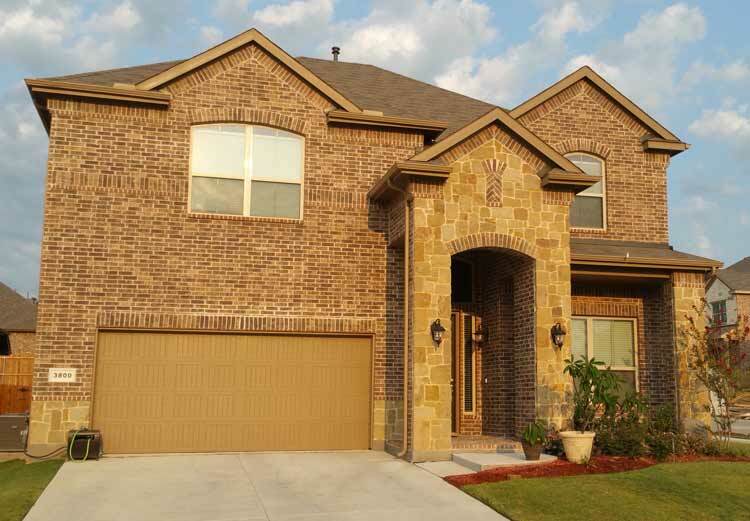 If you are in the market to buy or sell a Denton TX home, contact Aaron Layman Properties today to speak directly with an experienced real estate broker. 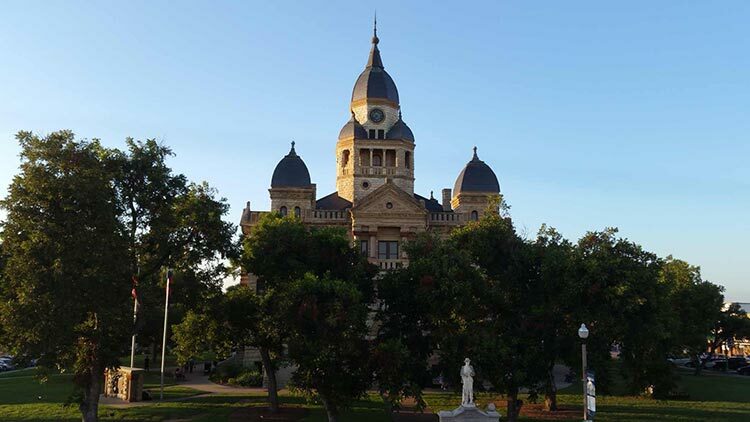 Denton Texas is home to over 133,000 residents situated along the I-35 corridor in the north end of the Dallas Fort Worth metroplex. 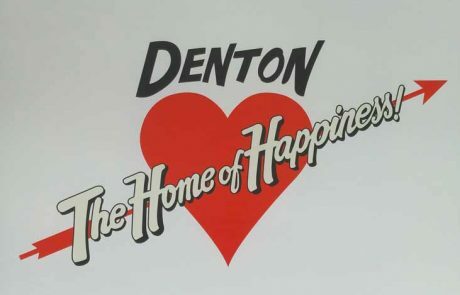 The city of Denton is the seat of Denton County which has a population of over 800,000 residents according to the latest Census figures. 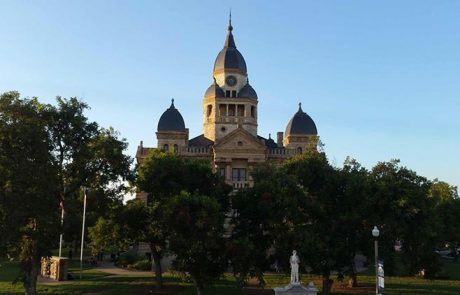 Median family incomes in the city of Denton are slightly higher than the state average and median family incomes in Denton County are higher still at $90,593. 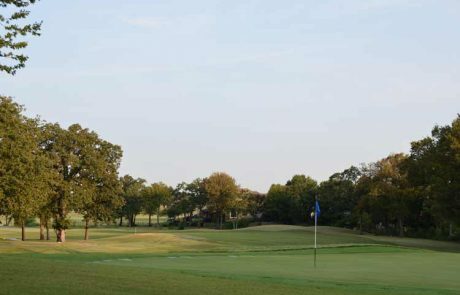 Denton is a city of contrasts, offering the amenities of a growing community and small-town charm. 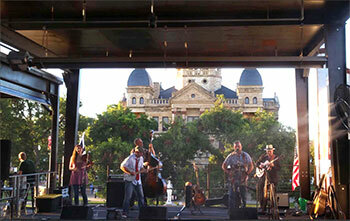 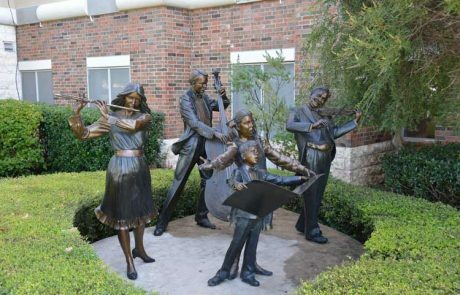 Popular Denton attractions include the North Texas State Fair and Rodeo and the Denton Arts and Jazz Festival. 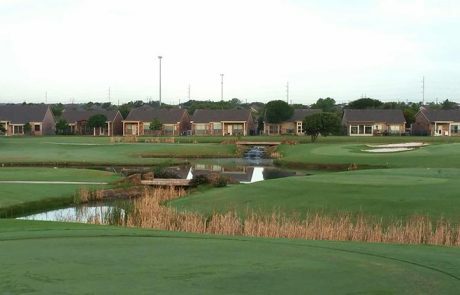 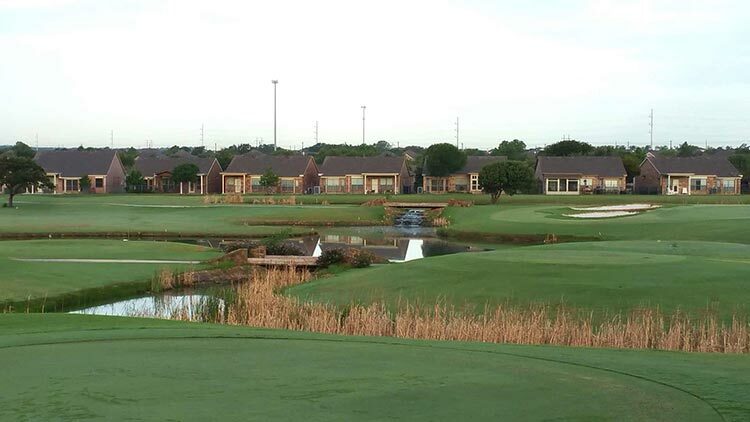 Recreation can also be found at Denton Country Club and Oakmont Country Club where golf and tennis are featured activities. 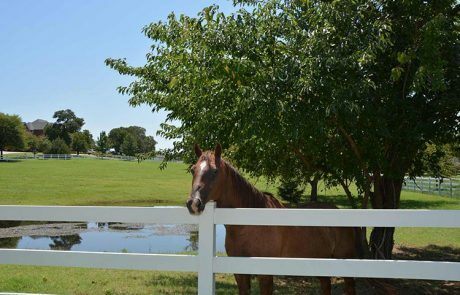 If horses are your thing, you may want to reserve a space at one of the North Texas Horse Country Tours held throughout the year. 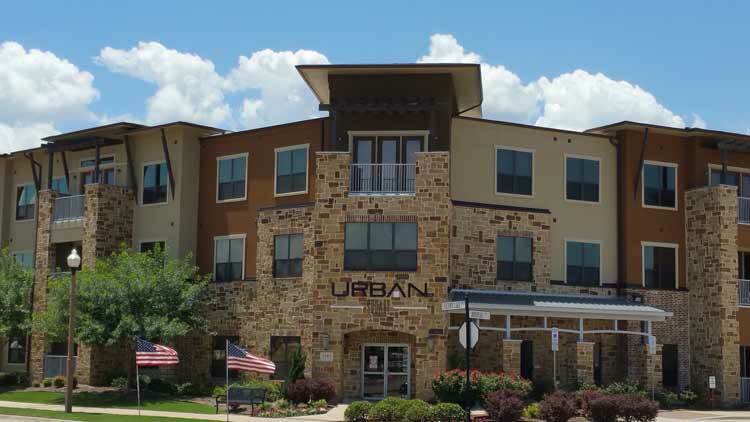 The Denton County Transportation Authority provides commuter rail and bus service to area locations like Highland Village, Frisco, McKinney and Allen with connections to other DFW destinations. 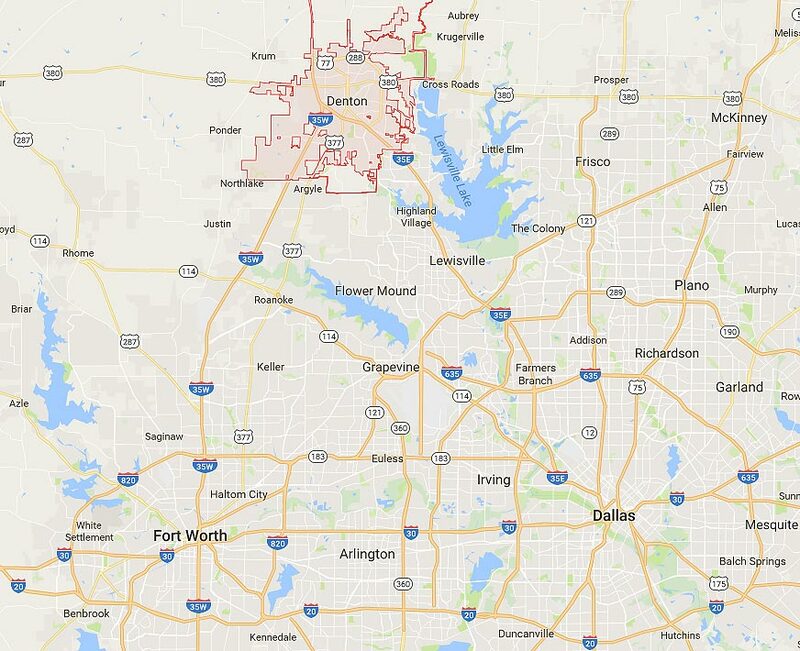 DFW International Airport is located about 25 miles from Denton, roughly 45 minutes away by car. 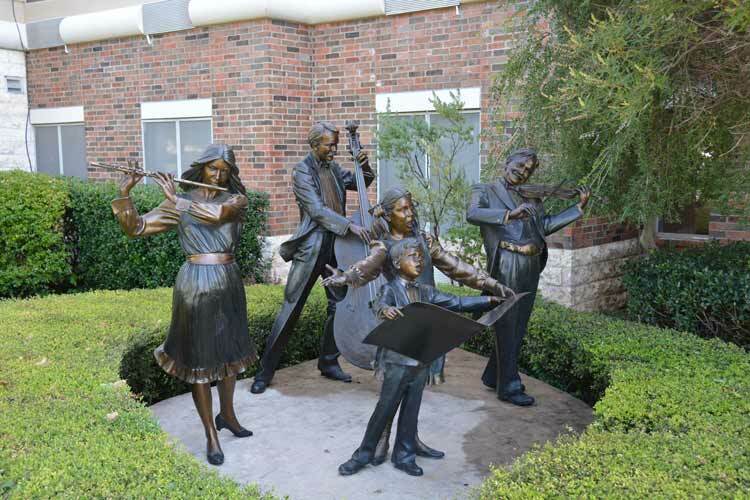 Students are served by the Denton Independent School District which encompasses 180 square miles and multiple surrounding cities. 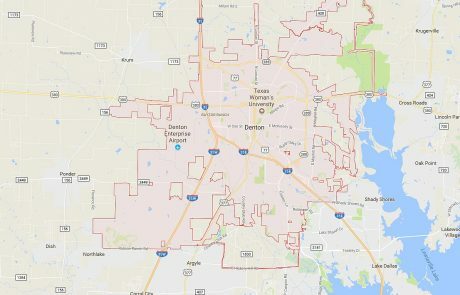 Denton ISD operates 4 high schools, seven middle schools and 23 elementary schools in the area. Higher education needs are served by the University of North Texas and Texas Woman’s University with over 45,000 students enrolled annually. 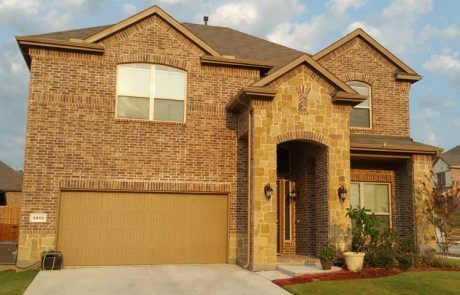 Homes in Denton Texas are relatively affordable for the DFW area, with a good mix of both resale homes and new construction in various communities throughout the Denton area. 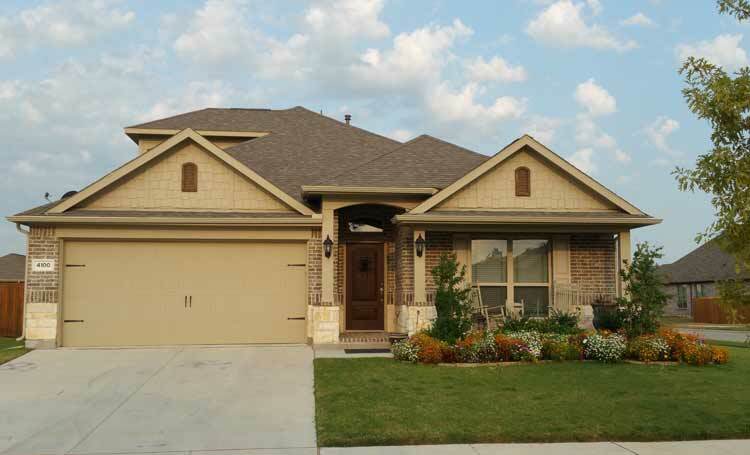 You can find smaller ranch style homes for sale as well as many of the popular suburban homes offered by reputable new home builders. 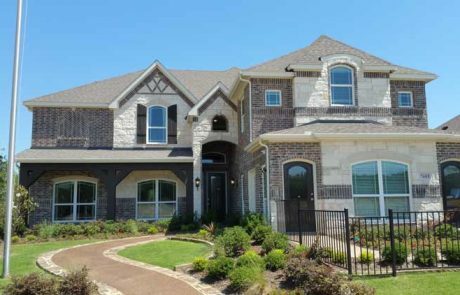 The master-planned community of Lantana, roughly 6 miles south of Denton, features a good stock of new and recently-constructed homes. 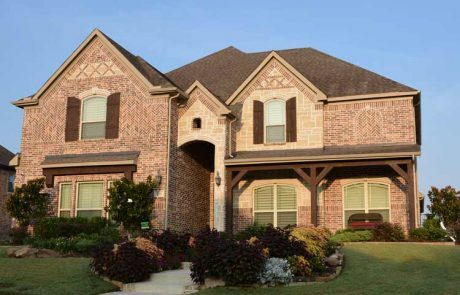 The community of Canyon Falls in Northlake is also close by, about 9 miles south of Denton, just past the city of Argyle. 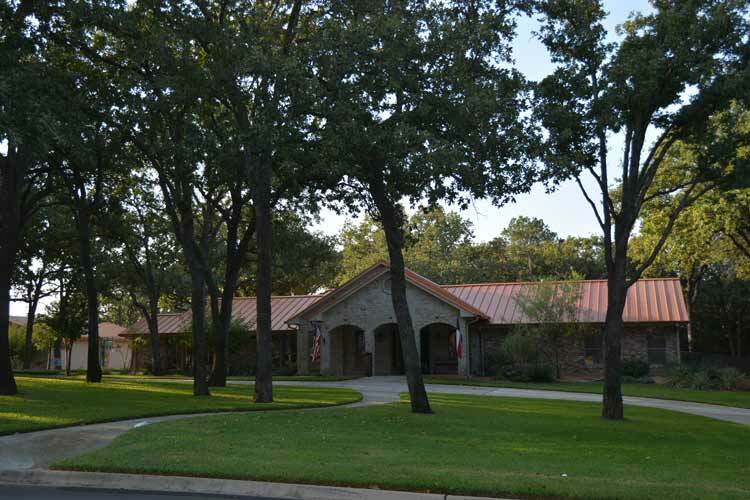 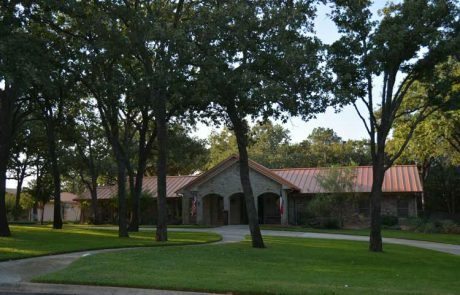 For those 55+ Robson Ranch also offers patio homes in an active adult community setting, and the community of Harvest lies just a few miles down the road. 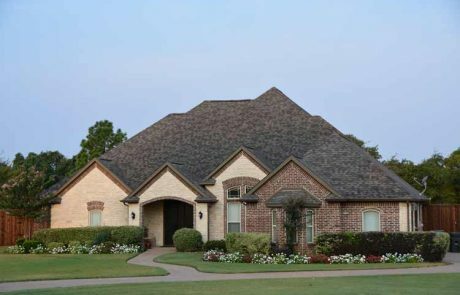 If space is what you desire, there are a number of larger acreage tracts available in Denton County providing an opportunity for custom construction and the ranch of your dreams. Denton County has hundreds of horse farms and ranches, some serving as training and breeding facilities. 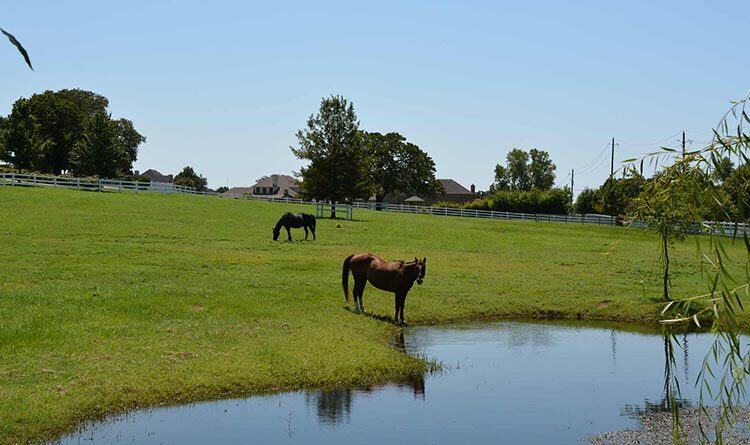 North Texas, and Denton County in particular, are renowned for their equine diversity. 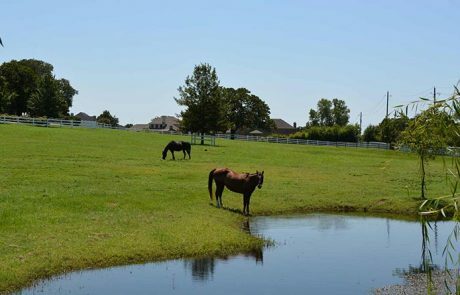 With all of the horse ranches in the Denton area, there is a good chance that your new home could be located next to one of these beautiful ranch properties. 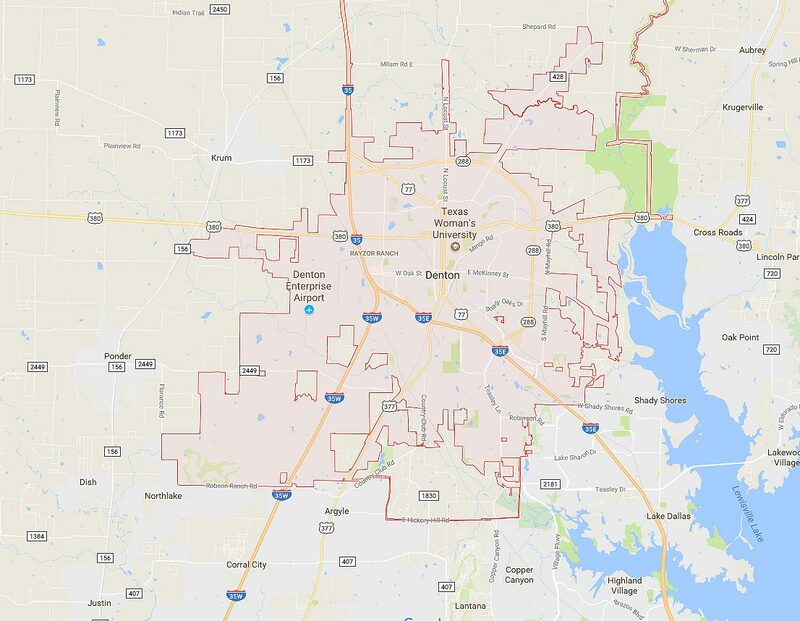 You can estimate the property tax obligation for a particular property in Denton using the County’s property tax estimator. 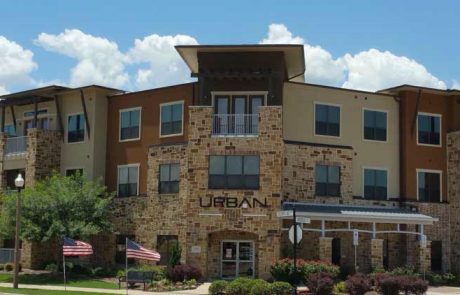 When it comes to rental homes, inventory in Denton can be a little challenging with many of the university students absorbing rental stock during peak periods. 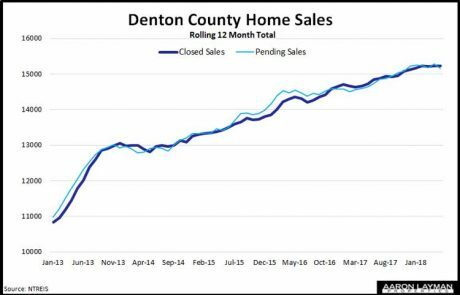 The good news is that Denton is in the midst of a growth cycle that is bringing additional multi-family and single-family housing stock to the local rental market. 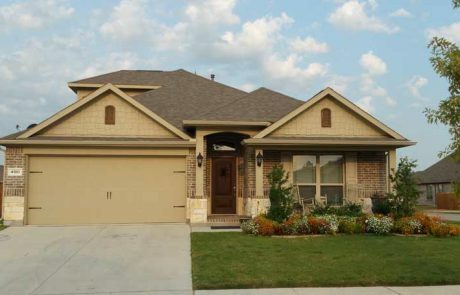 Denton has a decent amount of older housing stock, some of which is built on generous oversize lots that you don’t find with new construction. 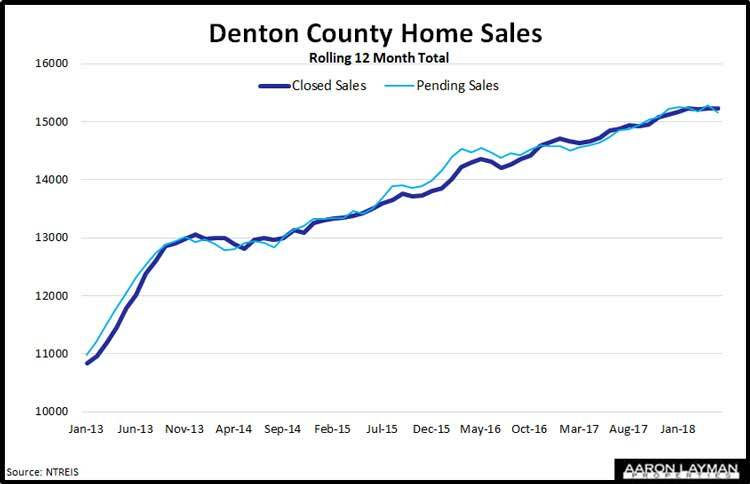 These attractive pieces of property and the newer housing stock coming to market have helped to push home prices higher in Denton. 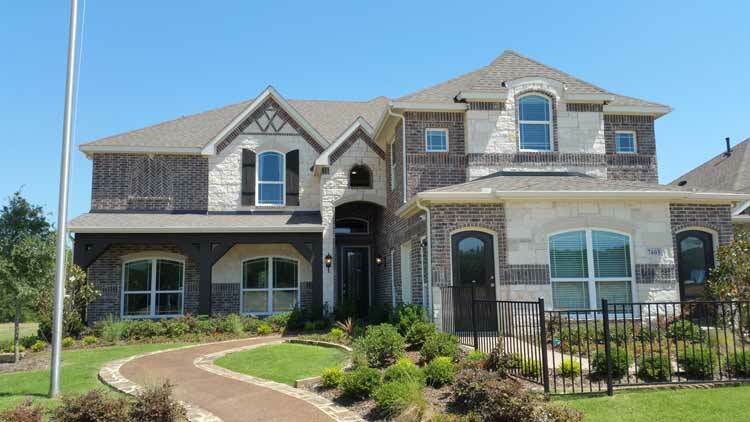 If you are interested in a newer, modern home somewhere in the Denton area be prepared to pay a premium relative to the older existing housing stock with similar size lots. 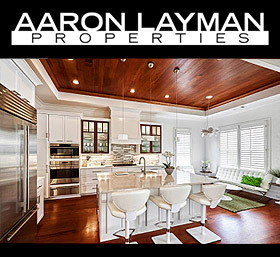 To help cushion the blow, Aaron Layman Properties does offer a free move up program for owners of existing homes. 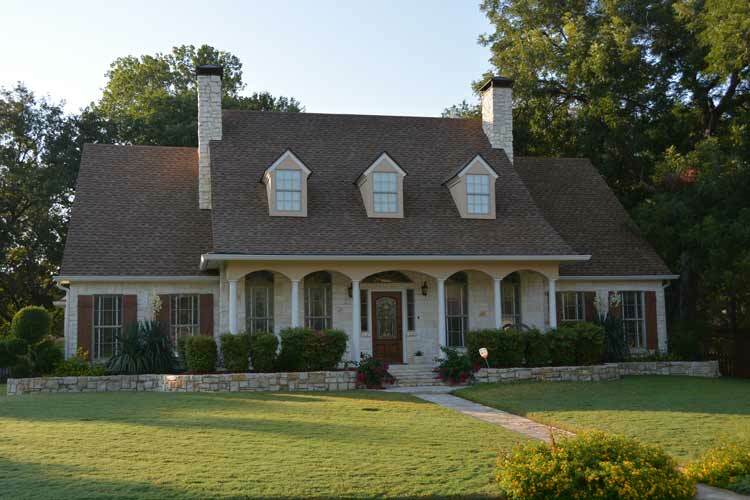 Aaron can help you prep your existing home for sale, and assist you with finding the home you’ve been waiting for. 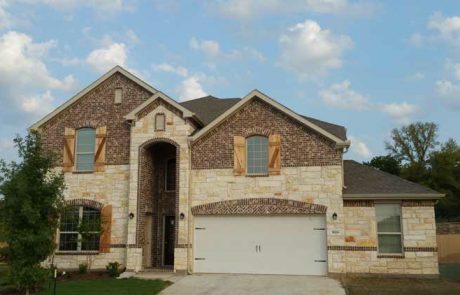 For a better understanding of affordability and market conditions you can visit my page on Denton TX home prices. 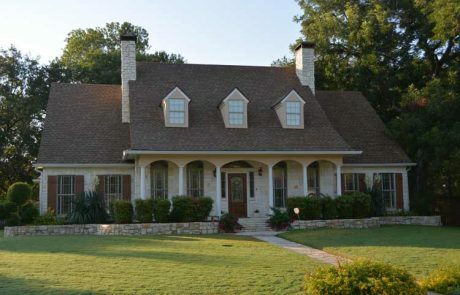 Aaron Layman Properties welcomes the opportunity to assist you with your Denton Texas relocation. 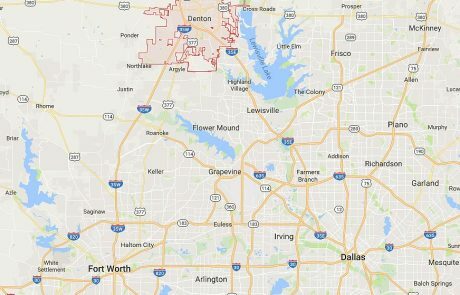 Have a question about Denton TX real estate? 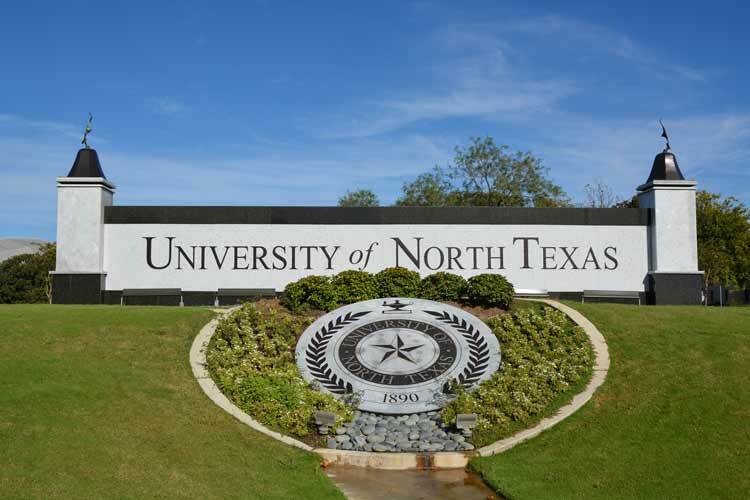 Your questions are always welcome.